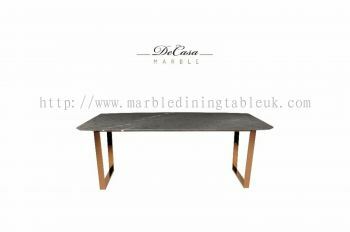 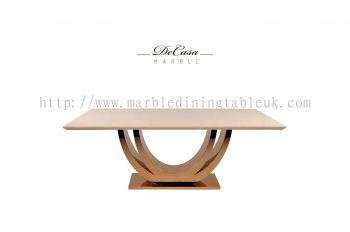 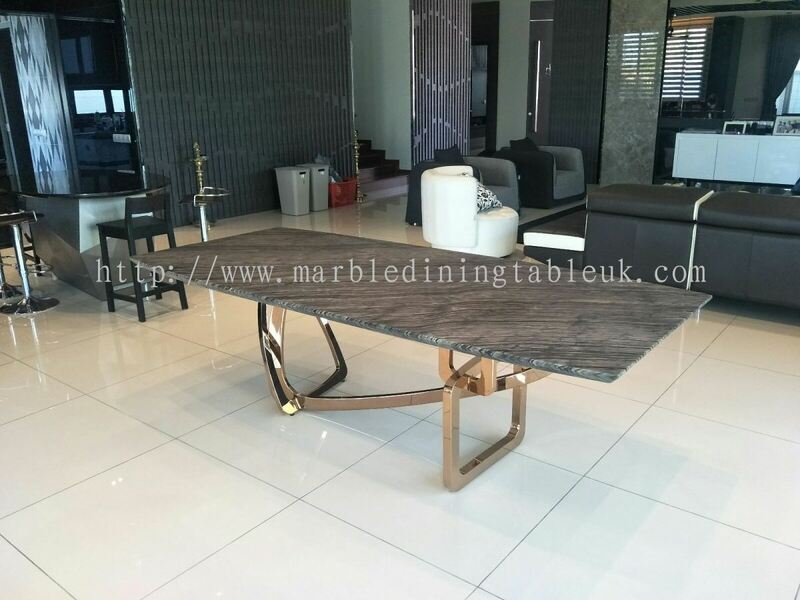 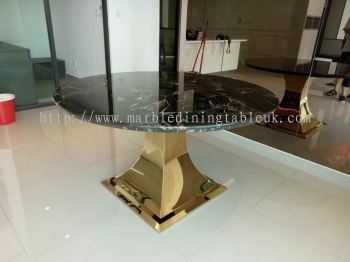 Decasa Marble - Decasa Marble is a company that specializes in supplying a wide range of marble dining table in UK. 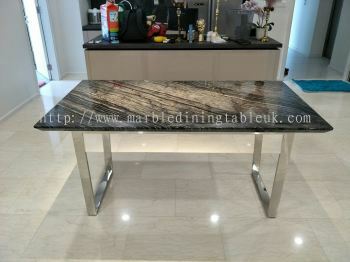 GFF 29 Clarendon Villas, Hove, BN3 3RE, UK. 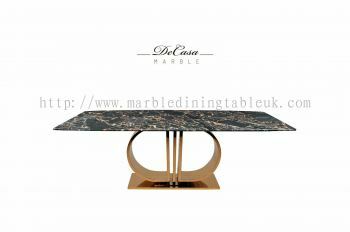 Welcome to DeCasa Marble - Your premier marble furnishing expert that brings the refined craft of marble bookmatching art to your home interior designs, in a wide range selection of exquisite European marble slabs and designs. 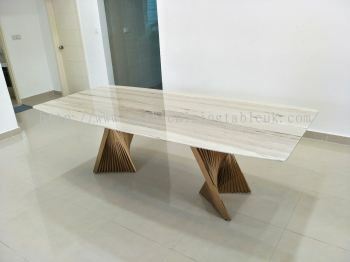 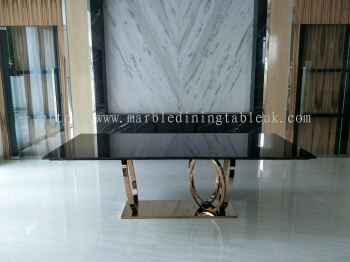 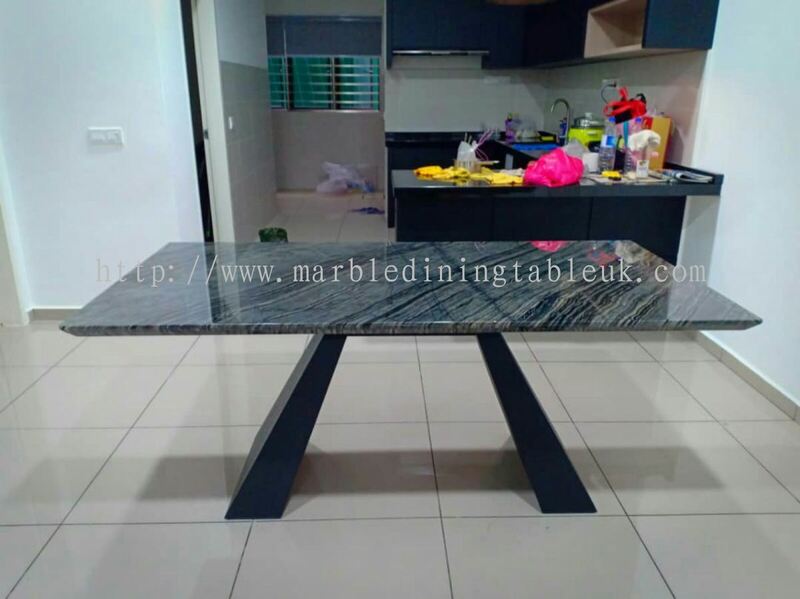 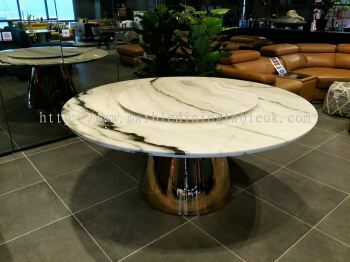 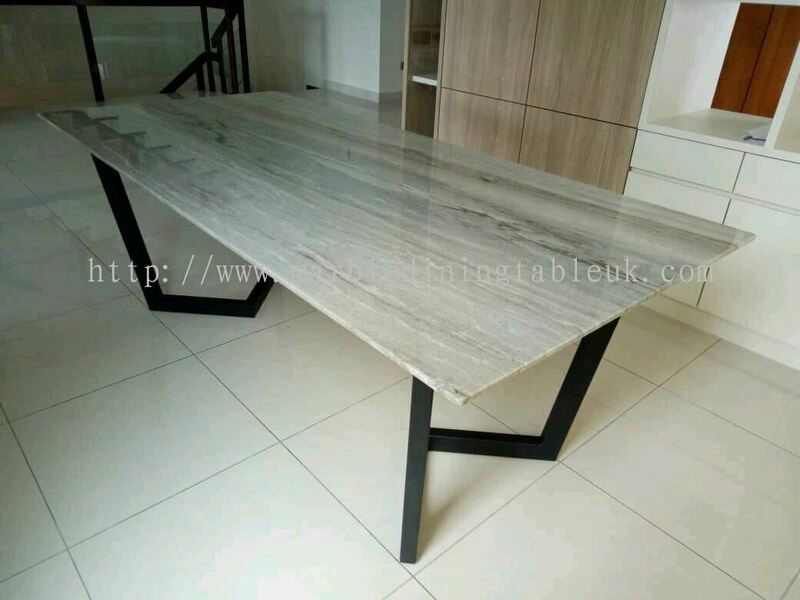 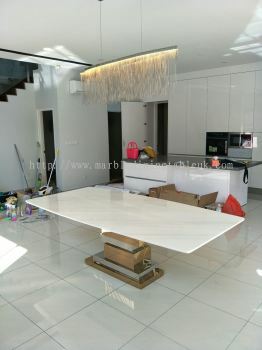 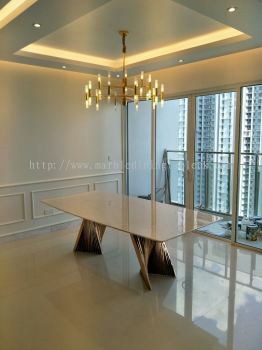 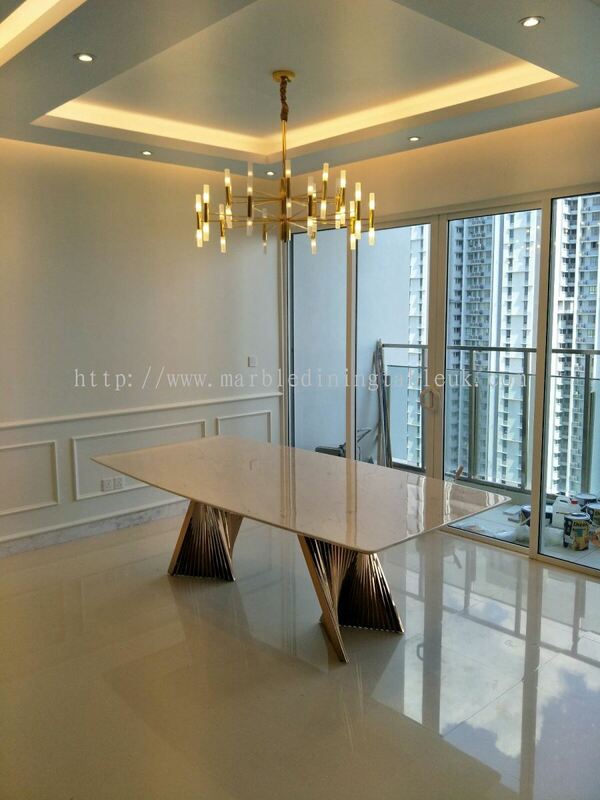 DeCasa Marble is one of the biggest marble dining table and marble coffee table manufacturer & supplier in Malaysia. Today, DeCasa Marble is planning diversify and extend our business to United Kingdom market, mainly in England, Wales, Scotland n Ireland, London, Birmingham, Manchester. We will fully import marble furniture directly from our factory & showroom in Malaysia to Australia. 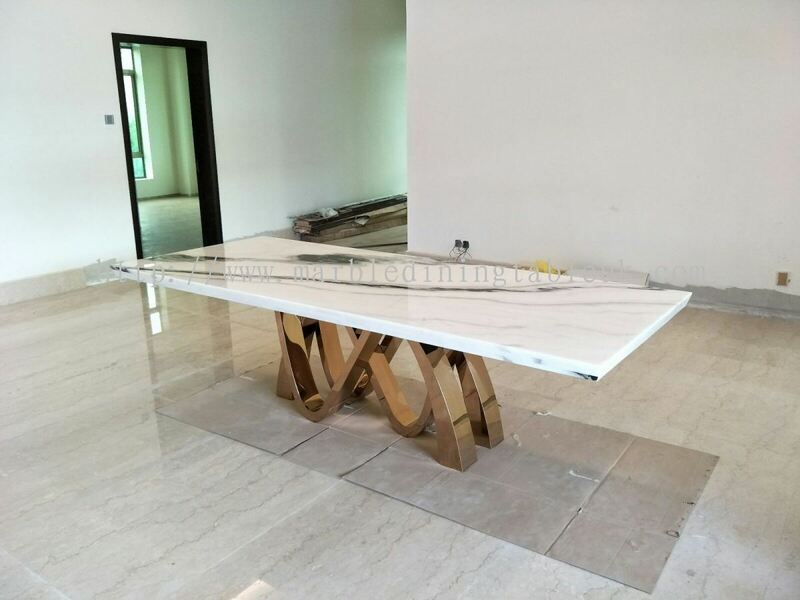 With firm and established operations in natural stone imports, DeCasa Marble also offers your home an extensive selection of various marbles and exquisite patterns that best compliments your interior design preferences. 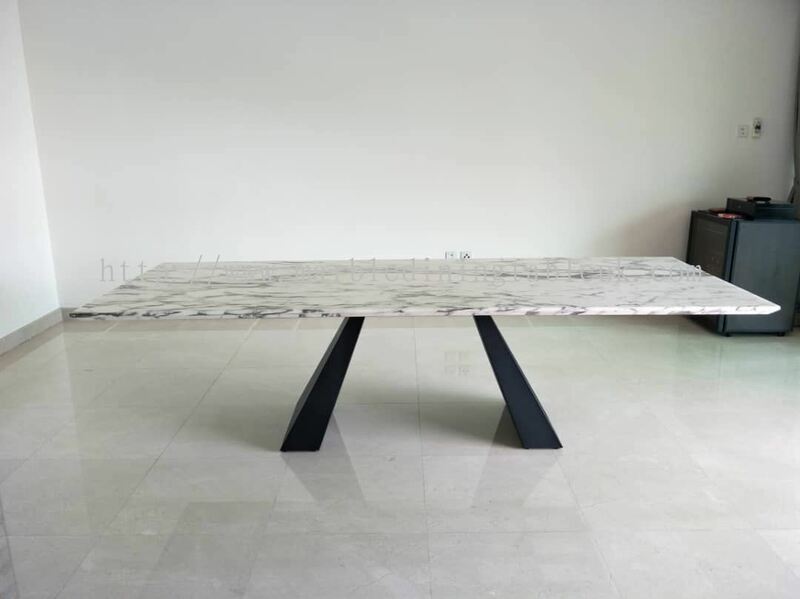 DeCasa Marble, as one of the very few authorized dealers in Malaysia to provide exclusive products from Cosentino, is a testament to our reliability, responsibility and professional craftsmanship. Beyond consultation, design and installation, we also provide your completed living environments with expert marble maintenance services. We also manufacture and export our products to Singapore.